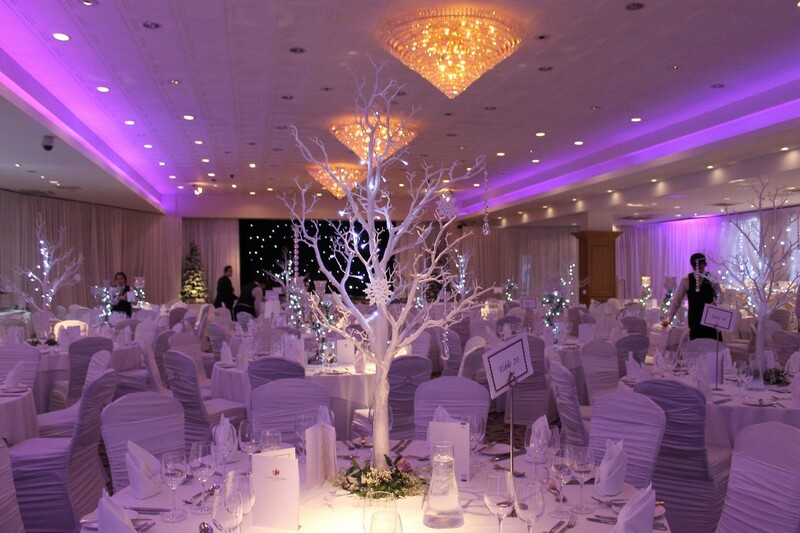 Add a Little Sparkle were delighted to be awarded the Weddingsonline Venue Décor & Event Stylist of the Year 2015! 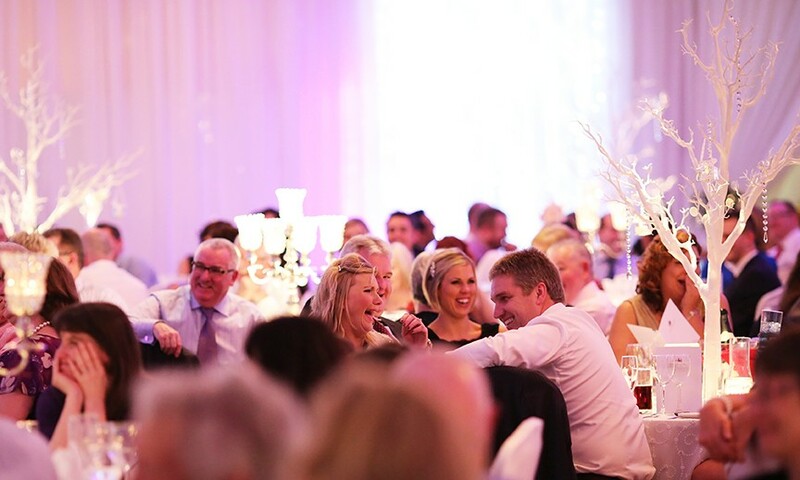 As Ireland's leading wedding venue stylists we specialize in complete wedding venue decoration packages and themed wedding venue styling makeovers. Whether it is a Vintage wedding, or you are thinking about a seasonal theme or perhaps something a little more quirky we can provide it. 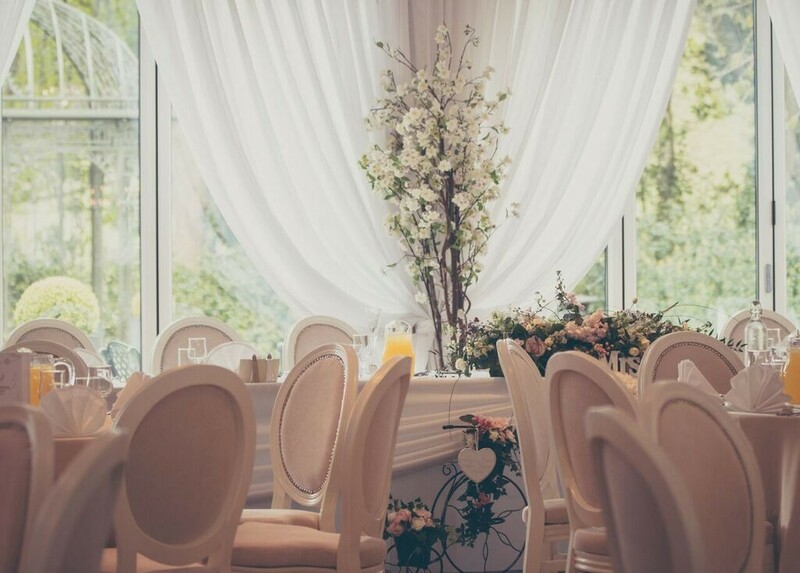 We offer a huge range of wedding decorations including a range of wedding Chair Cover styles, Wedding Furniture Hire, Wedding fairylights & drapes, LED Dancefloors, Event Mood Lighting, Photobooths, Wedding Table Centrepieces, Blossom trees! ...and much much more! 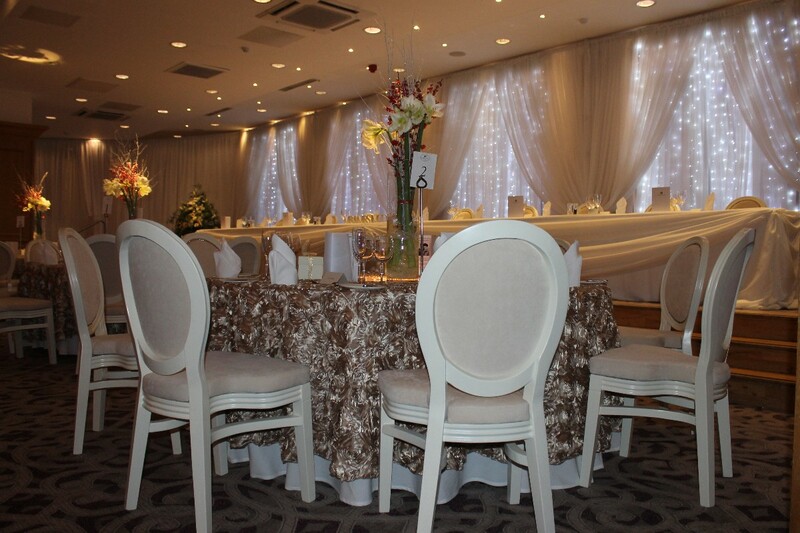 Thank you to Ann and team who did a splendid job on decorating the reception hall and arrival area for my wedding. 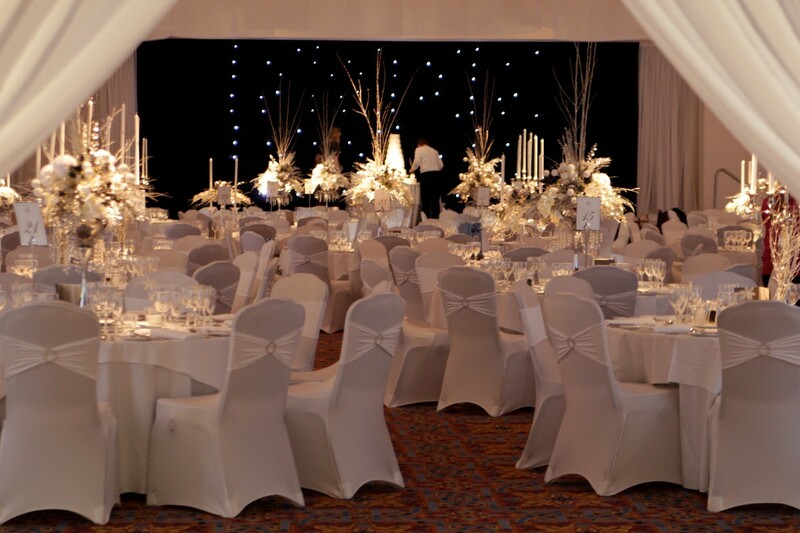 Fairylight draping, chair covers, mirror table plan, blossom trees and postbox were amazing! Seemed expensive at the time but certainly money well spent as really the sparkle I was looking for. Ann was also amazing to deal with and I really highly recommend. Melissa! I can't recommend Ann and all the team at Add a little sparkle enough. They did a fantastic job for us on our wedding day and really did make our wedding ceremony so beautiful & elegant which is exactly what I was looking for, I didn't have to worry about a thing Ann was brilliant and knew exactly what I wanted so I knew I could leave it all in her capable hands and not worry which is what every bride needs, and it's lovely to turn up on your wedding day and get the surprise that add a lil sparkle will bring to your wedding day, as the bride doesn't get many surprises on her wedding day! So would defiantly recommend add a little sparkle to all future bride to be's. Planning a wedding can be so stressful. But Anne and her team put your mind at rest and you know you don't have to worry when they are involved. Anne's work is impeccable. A complete professional. My husband and I were blown away with the amazing job they did draping our room for our wedding. They completely transformed the Europa. A friend of mine who used Anne for her wedding recommended her to me and I would recommend her to anyone. Thanks for making my wedding beautiful Anne. 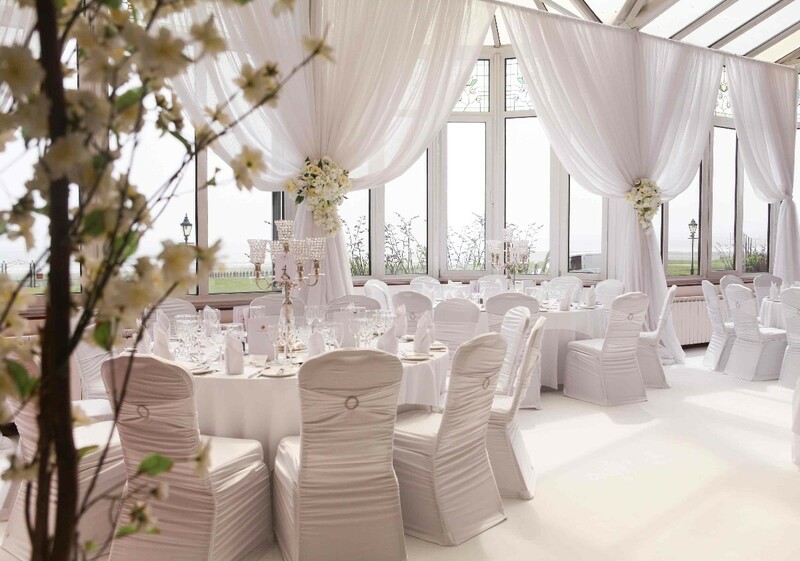 Thanks for your kind comments Susan..it was a real pleasure working with both you and Gerard...and to provide the wedding decor for your big day. The service provided by Ann and her team was fantastic, so easy to deal with and very friendly. 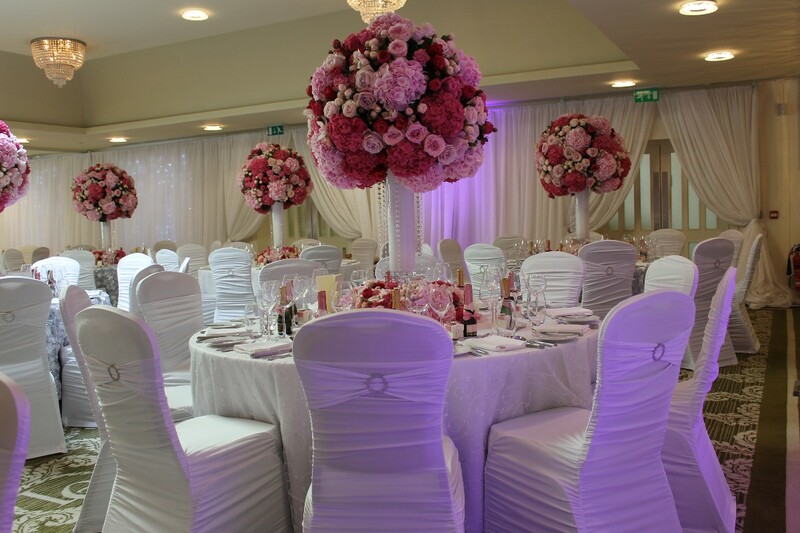 The quality of the work was superb and their expertise really added to the wow factor when everyone arrived at the venue. We would definitely recommend their services! 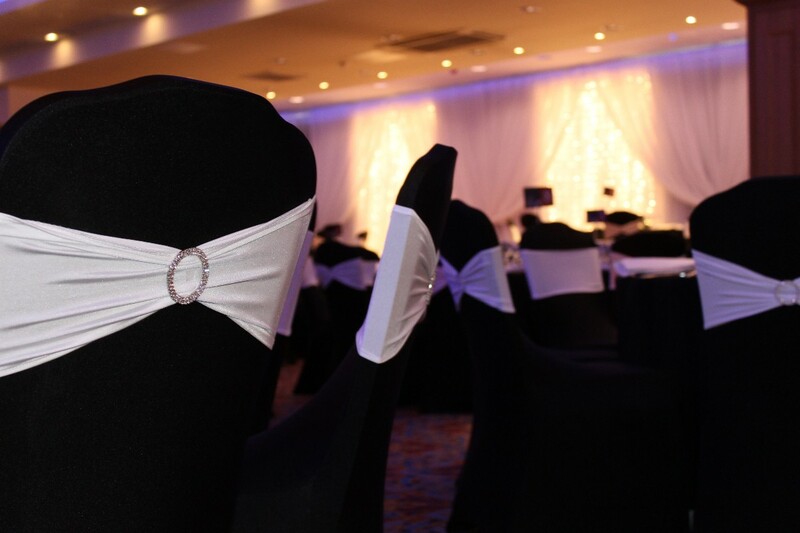 Add a little sparkle made the venue for my daughters wedding reception very special. Ann made everything easy, she helped with ideas and suggestions. 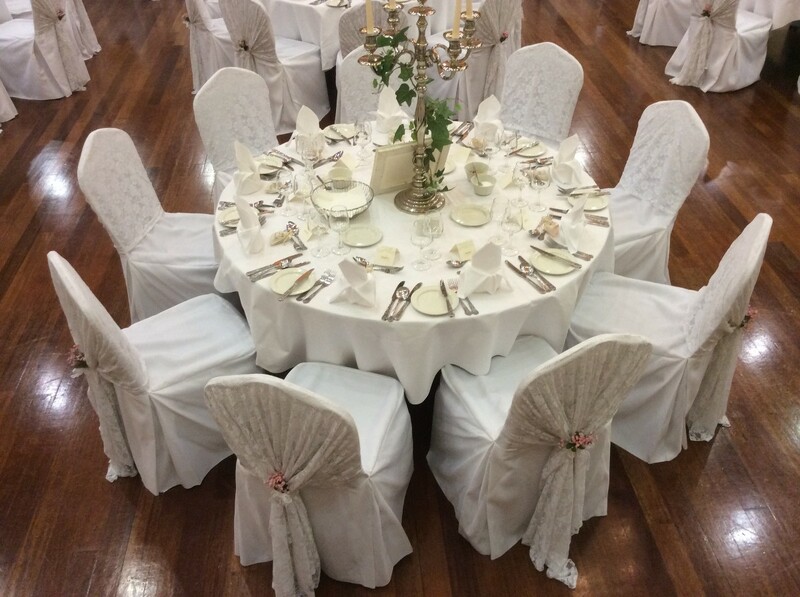 The chair covers were just what my daughter wanted and looked perfect on a summers day. 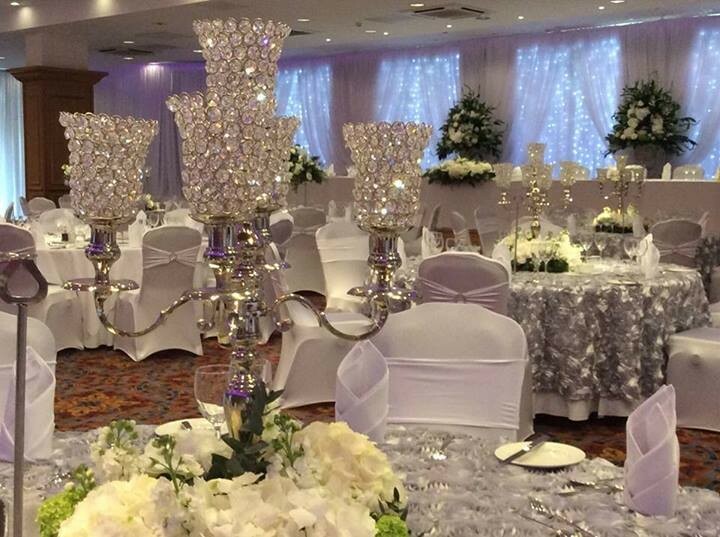 We would like to thank add a little sparkle for there role in making the wedding a memorable one for all our guests. 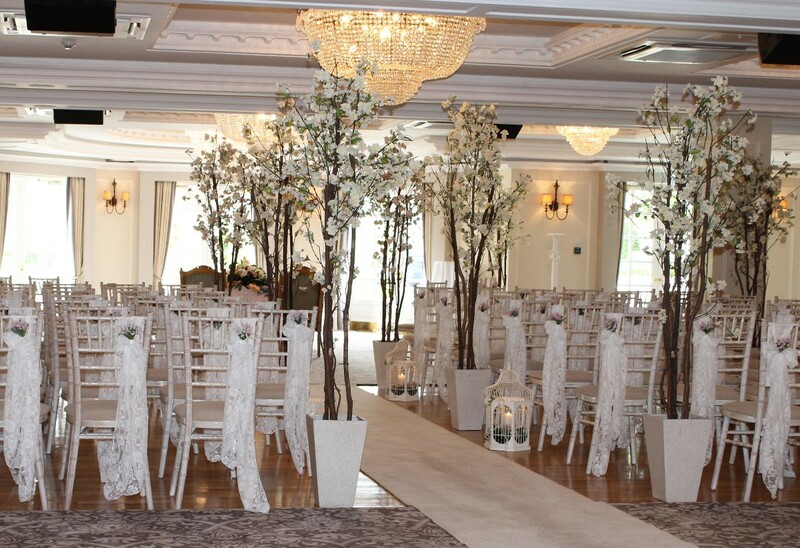 Hi Roisin, great to hear from you and thankyou for your kind comments in relation to your daughter Geraldine's wedding at the Ballymascanlon hotel ...always love styling venues for Summer Weddings! - thanks again for your positive review. Ann was amazing! Nothing was impossible and we had so many compliments about our room decor! Loved the whole experience and would recommend the team to anyone! 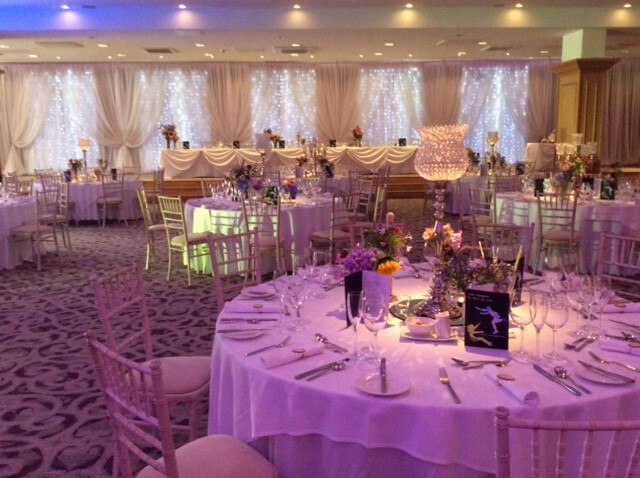 Thx for your review Tricia...and thankyou for letting us 'Add a little Sparkle' to your wedding day at The Slieve Donard Resort & Spa ! Best Wishes to you both. 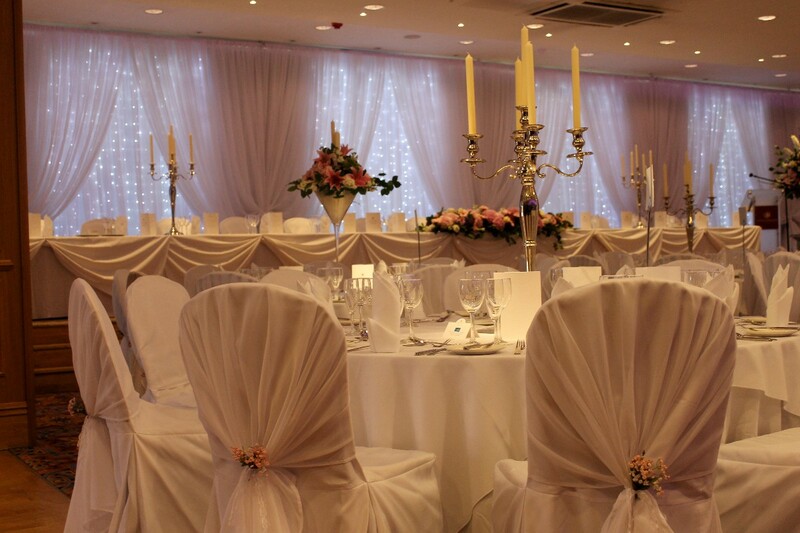 Ann did a fantastic job decorating our venue for our wedding day. We visited Ann at her fabulous showroom in Ballynahinch, where she has all her room decor options on display to view. Ann was very easy to communicate with via email. We turned up on the day to an amazing display, which was put up and taken down without us having to do a thing. Super service and exceed all expectations! Thank you Ann and team. I couldn't recommend add a little sparkle enough! Their service was to perfection! 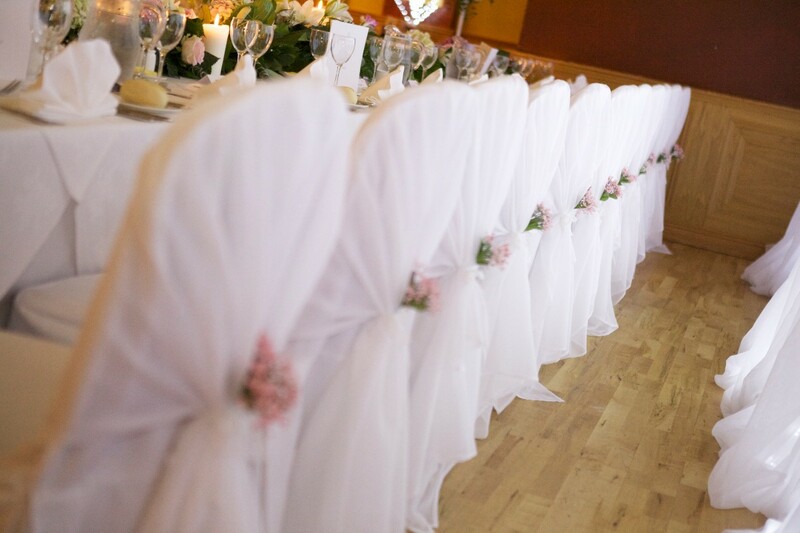 What was so refreshing was how someone could care about the detail of your wedding as much as you do yourself! Ann was a pleasure to work and have as part of our big day, nothing was ever too much trouble to her.